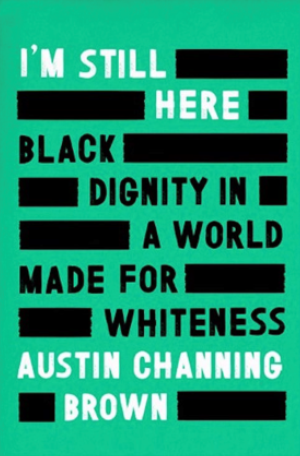 Please join Pastor Jenny for a 6-week discussion about Austin Channing Brown's personal story shared in her new memoir, I'm Still Here:Black Dignity in a World Made for Whiteness. The discussion will begin on Sept. 17 and run for six weeks closing on Friday, Oct. 26. Discussion questions will be posted each Monday afternoon with an invitation to reply and discuss Monday through Thursday. We will reflect on two chapters (or interludes) per week. 7. Participate. Read the material and comment, ask questions, be vulnerable.